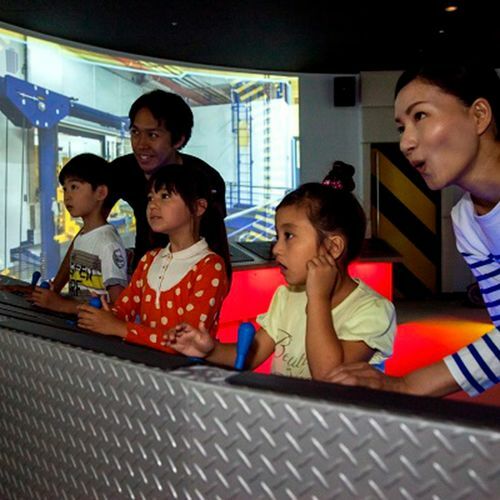 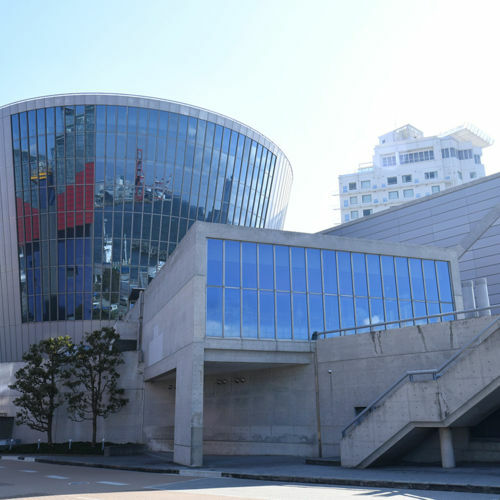 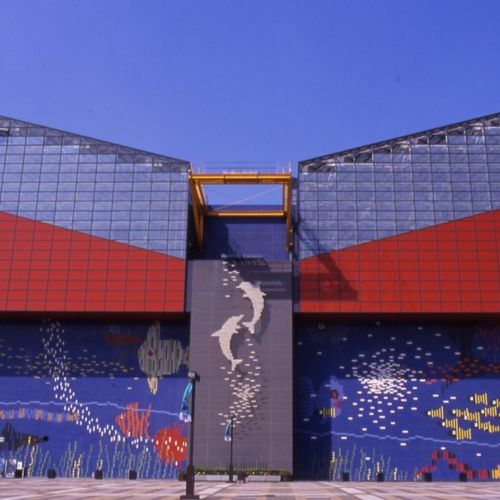 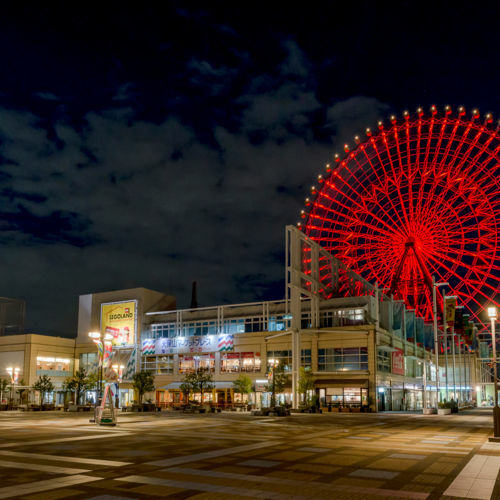 9 items found for "Osaka Aquarium Kaiyukan "
Enjoy a wealth of attractions and experience the view of LEGO® world!! 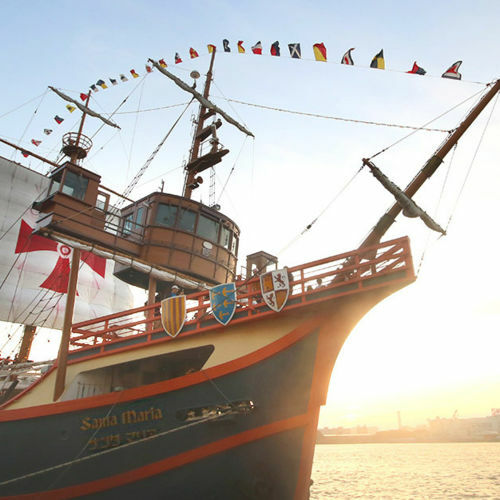 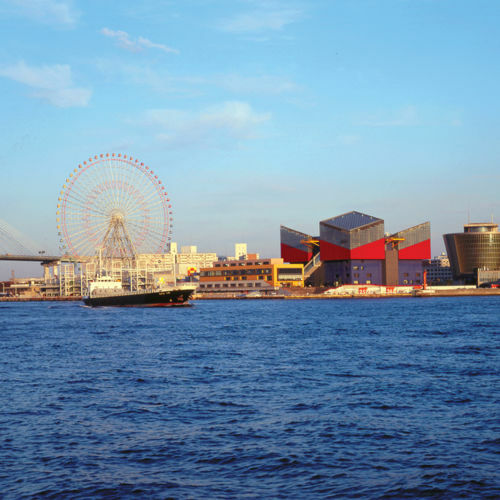 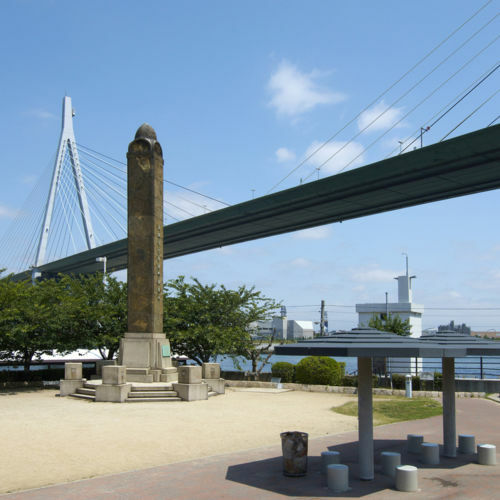 Santa Maria is a tour vessel that cruises around Osaka Bay. 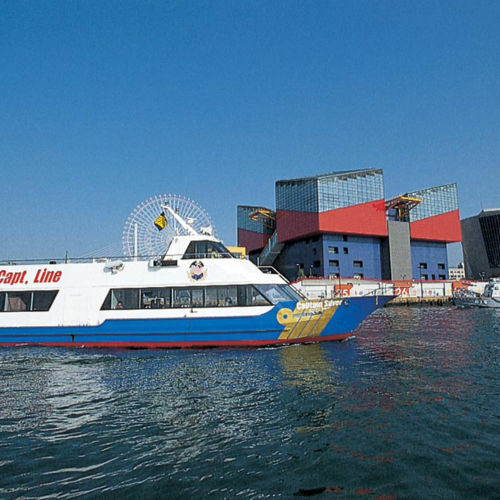 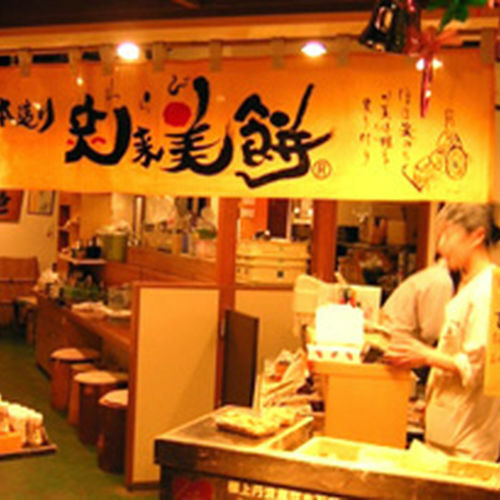 Dinner cruise service is also available at night.